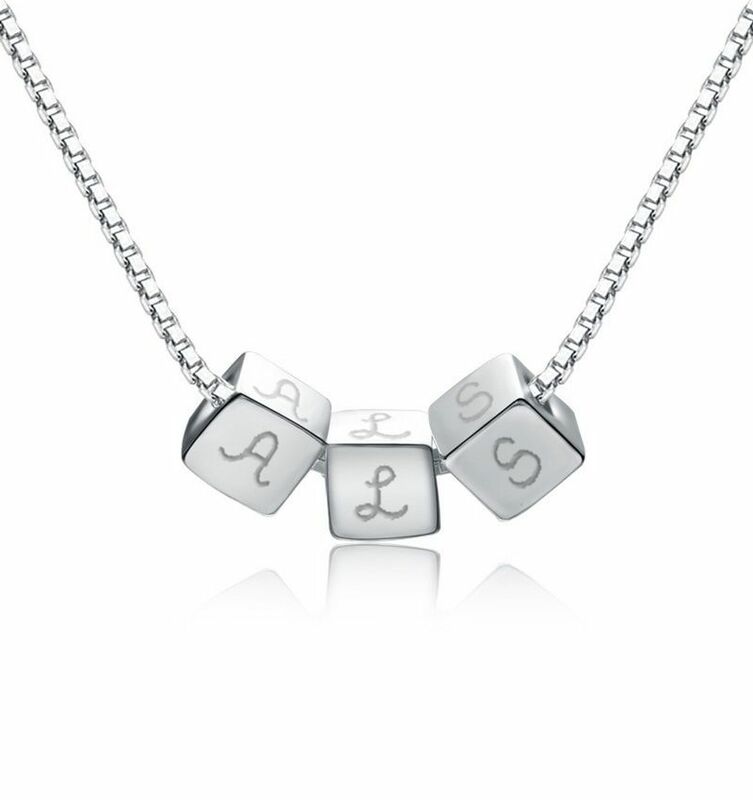 Have the initials of your loved ones captured in this cute necklace with 'dice'. 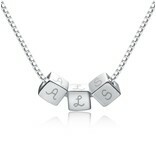 The necklace is made of .925 sterling silver and has place for an engraving of initial or letter on the blocks. A special gift for every woman! 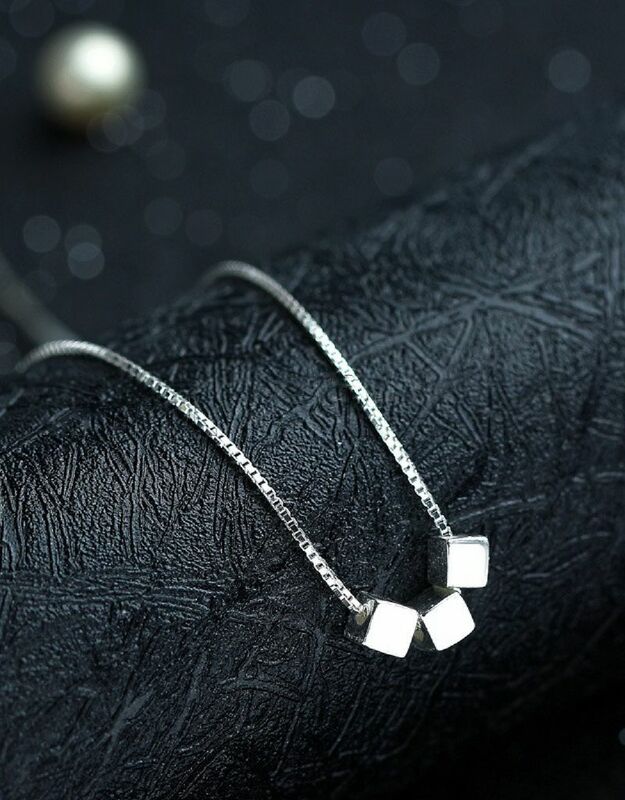 ♥ Made of .925 sterling silver, for ever beautiful! 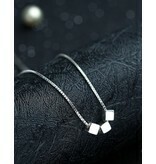 ♥ Incl necklace of 40 + 5 cm standard chain size. ♥ Each block has space for an initial or letter - all sides are engraved. ♥ The blocks are approximately 9 x 9 mm. ♥ We engrave by hand in our workshop in the traditional way. This is done with an engraving pen. ♥ The necklace is wrapped in a luxurious jewelry pouch, with greeting card and cleaning cloth, ready to give!